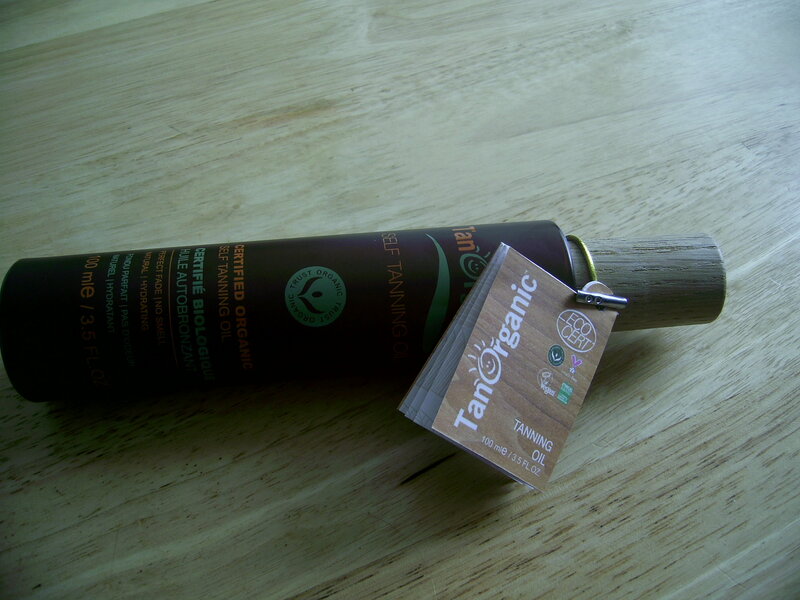 First up is Tan Organic certified organic self tanning oil, i have to say i am a very light tanner and only really use a fake tan when we get a real sunny spell. I am pale and Irish and i feel i have been tangoed one too many times lol. But i will most certainly give this a go! It looks good in its glass bottle and wooden lid, its natural, hydrating, promises an even fade and is suitable for face and body! Next up is a beautiful wee Eco Tools eye shadow brush, now i don’t know about you but i believe a girl can never have enough good makeup brushes and this one is right up my street , soft, fluffy but with substance to it. 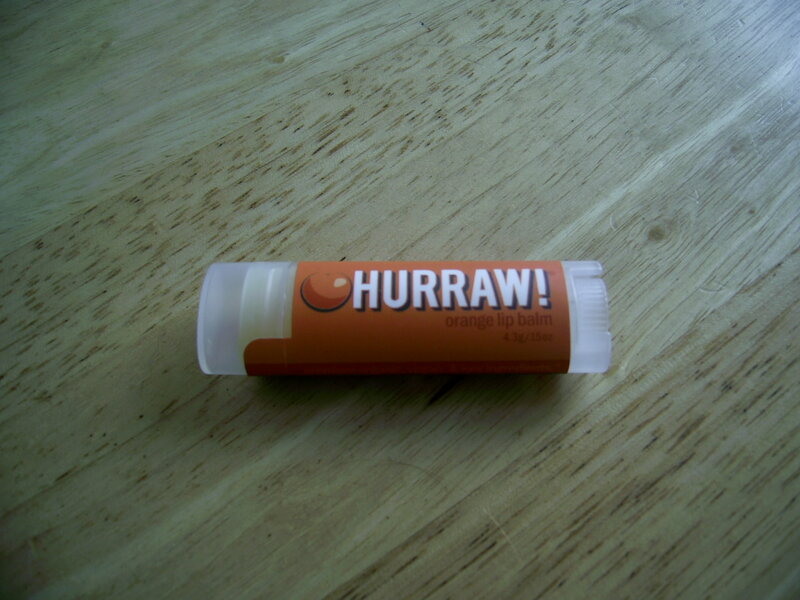 There’s a Hurraw lip balm which is orange flavoured, super juicy ripe oranges YAY! Made with cold pressed Orange Peel oils, smells just like the real thing! A refreshing balm to have in your handbag. I don’t think there’s anything John Masters does that doesn’t smell amazing, filled with lovely plant extracts and essential oils i doubt this Lavender and avocado will dissapoint me, i have some of the lavender shampoo left from last month and i will use them in the evening for a lovely relaxing, soothing treatment before bed. 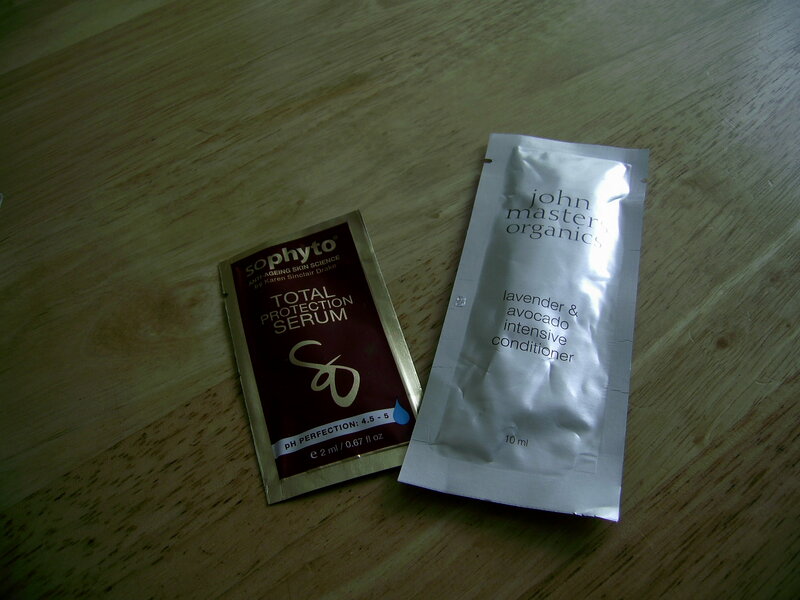 Last but not least is a Sophyto total protection Serum, i find with a sachet it looks disappointing but in reality i get about a week out of one of these because you do not need very much at all,, couple of drops is all thats needed. This one seems to be like an environmental shield, full of antioxidants , enzymes and Resveratrol (from red grapes) it is a lovely amber colour. I have a real thing about lovely amber shade serums, it just looks so good it has to be good for you lol! This entry was posted in Health and Beauty on August 8, 2014 by the40somethingbeautyblogger.